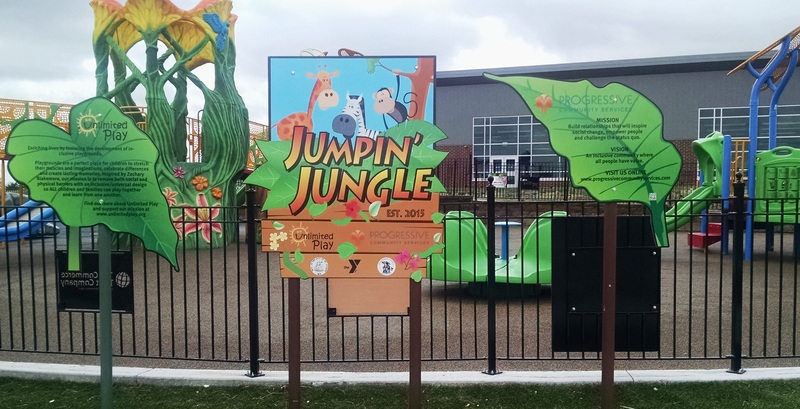 Jumpin’ Jungle Playground, located at 3601 N. Village Drive next to the Family YMCA, is a universally accessible playground that provides a wonderful area for children of all abilities to play. 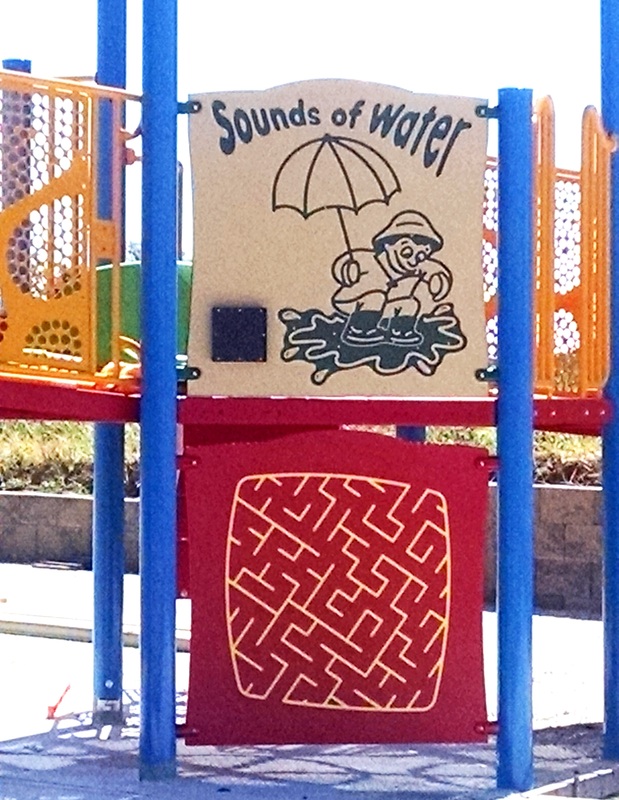 Play is vital for all children’s cognitive, physical, social and emotional development. Playgrounds are a perfect place to foster self-determination, friendships and create memories that can last a lifetime. Check out the Jumpin’ Jungle Facebook page!